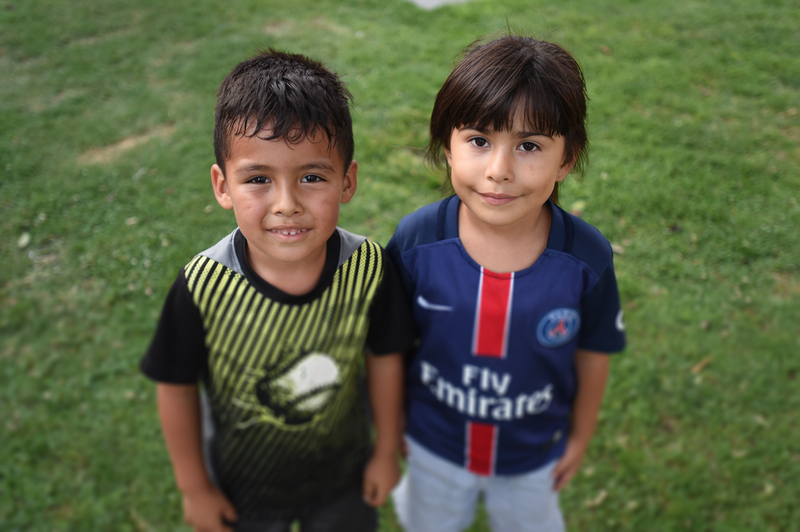 The OCP reflects the Board of Supervisors’ sweeping commitment to safeguard children through innovative programs, aggressive problem-solving and strategic collaborations with County agencies and community partners. The office’s mission is to strengthen the child protection system and promote better communication, coordination and accountability—minimizing, if not eliminating, the risk that a child known to one or more entities in our system will be harmed. 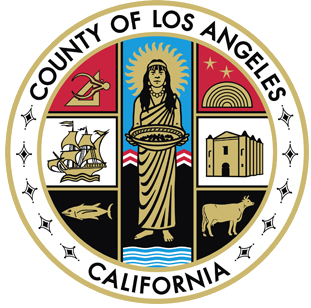 The director of OCP is Michael Nash, former presiding judge of L.A. County’s Juvenile Court.